A Sheffield-based infrastructure group has been fined £2.6 million by Preston Crown Court over its role in the death of a worker. James Sims, who was working as a sub-contractor for Balfour Beatty Utility Solutions, was fatally crushed on 14 April 2010 when an un-shored trench collapsed on him. Mr Sim was laying ducting for a new cable at an offshore wind farm in Heysham, Lancashire at the time of the incident. A subsequent investigation by the Health and Safety Executive (HSE) revealed that the trench was approximately 2.4 metres deep but had not been shored in any way. 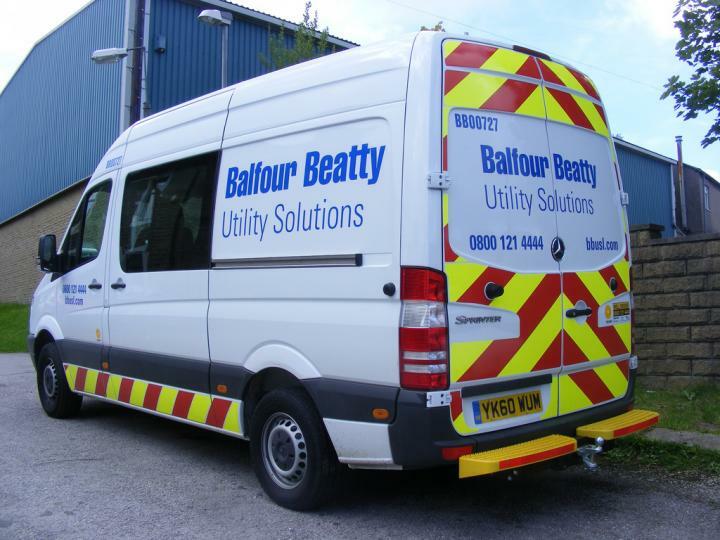 During the court hearing, it was discovered that Balfour Beatty Utility Solutions had failed in its duty to carry out an adequate risk assessment. The infrastructure group pleaded guilty to breaching Section 3(1) of the Health and Safety at Work Act of 1974, Regulation 31(1) of the Construction (Design and Management) Regulations of 2007 and Regulation 3(1)(a) of the Management of Health and Safety at Work Regulations of 1999. As a result, the company was fined £2.6 million and told to pay additional court costs of £54,000. After the hearing, HSE inspector Chris Hatton said: “The level of this fine should serve as a warning to industry not to ignore health and safety matters. “Balfour Beatty failed to adequately assess, plan and supervise the work being undertaken. Trench collapses are easy to prevent, and it is disappointing that James’ life was lost in such a tragic way.